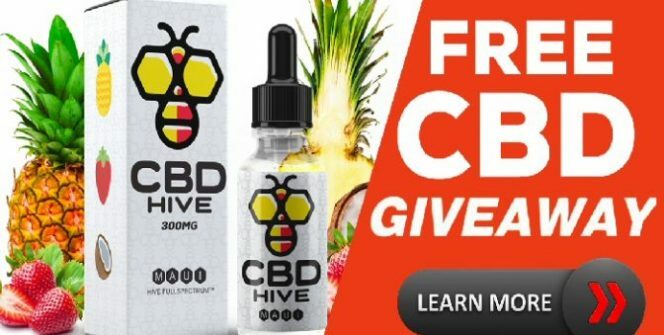 “You can claim a FREE bottle and up to a full year’s supply of CBD Hive Oil when you refer your friends. 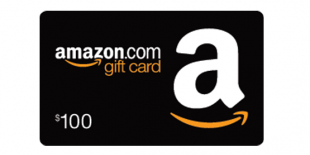 Just enter your email address to sign up. 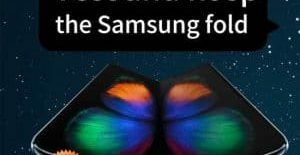 Start sharing your link via social media to earn FREE products. 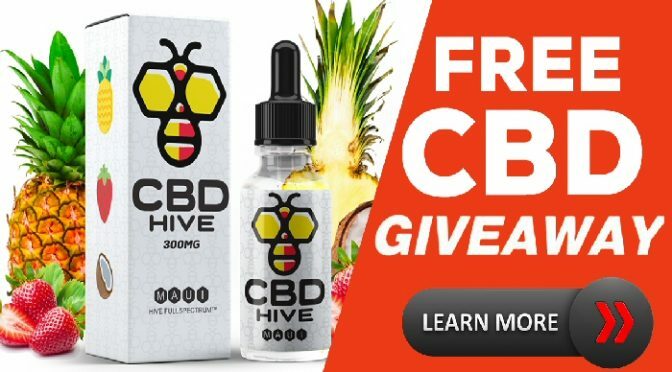 It’s Simple, Invite 5 Friends & Get a FREE Month of CBDHive. Want More Free Months? Invite more friends!